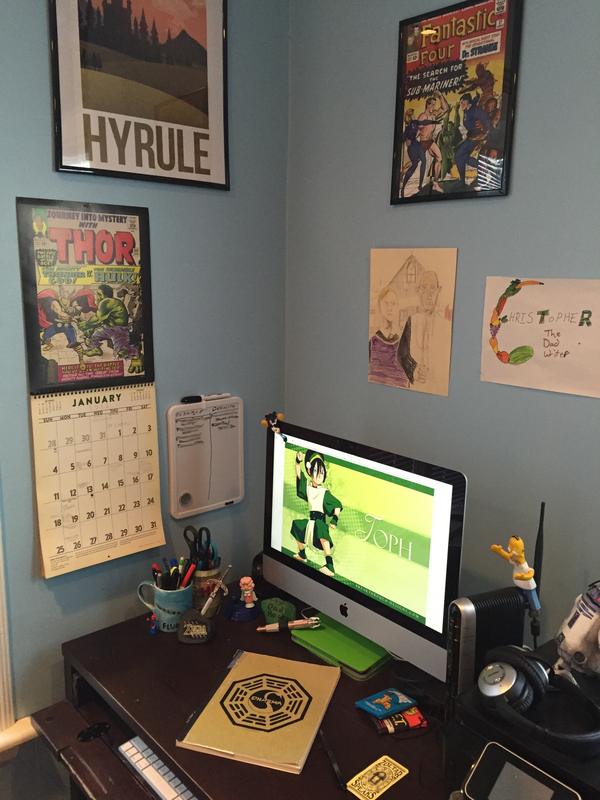 CONTEST #2: WHAT’S ON MY DESK? So, this contest proved to be a little on the difficult side. Sorry about that. Thank you so much to everyone who took a stab at the answers… And congratulations to Marci Stevenson and Max Teff, the only two people who got them all correct! Marci and Max each have a signed book on the way. For those of you who came close and want to see what you missed, or those of you who came too late to enter and want to see if you might have stood a shot at winning, I’m moving this desk pic over to its own page—complete with the answers! So to find out just what is on my desk, click HERE. Have fun! All winners will be chosen by me, Christopher Healy, unless stated otherwise (like if I decide to have a reader poll to pick the winner of a particular contest). All prizes come directly from me, Christopher Healy. These contests are not an enterprise of HarperCollins Publishers and/or Walden Pond Press. Do not complain to them if you don’t win. If you are under 18, you must have a parent or legal guardian’s permission to enter. If the contest involves sending in artwork, understand that by submitting your artwork, you are giving me permission to post it on this site and reproduce it for promotional purposes. You do not need to provide an address along with your contest entry. However, if you win and would like to receive the prize, you will then have to tell me to where to send it. Remember, it’s an honor just to be nominated. And by entering, you’re basically nominating yourself. So you should feel honored.